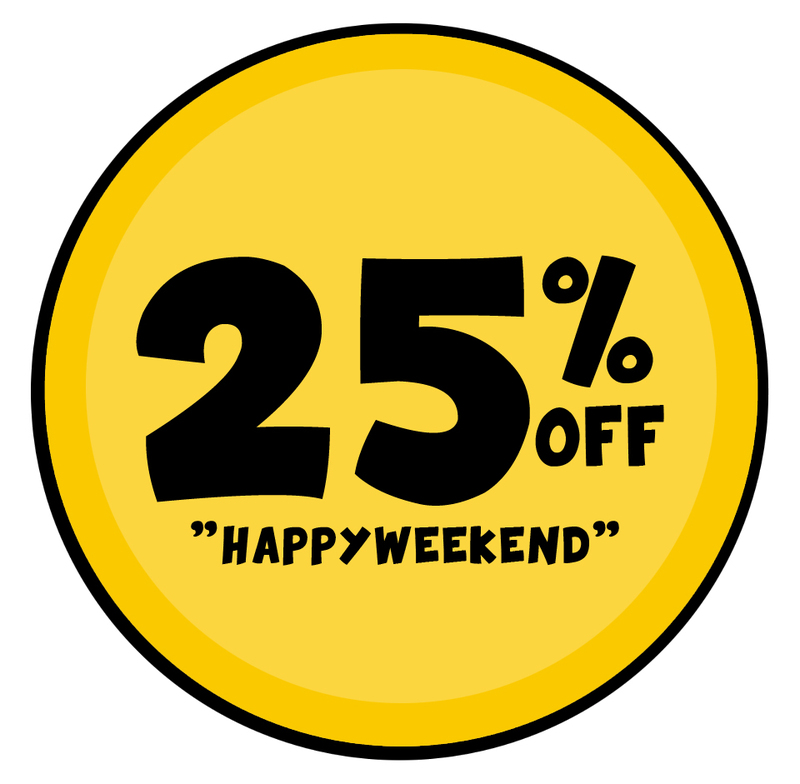 The weather has gone back to gloomy, so to cheer us all up I’m offering a 25% discount on all classes booked from now until Monday. Use code “HappyWeekend” at checkout to receive your discount. Code valid when 2 or more classes are booked.